Essential oils have become increasingly popular within a number of applications within the home, as well as from a well-being or health perspective when applied within the aromatherapy and related holistic treatments. As can be expected there are a wide variety of essential oils available on the market, of which have just as many uses for the end user. The basic supplies that you will need to get started are some essential-oil blends, as well as a way to heat and diffuse the essential oils. It is important to remember that organic essential oils and essential oil blends are highly concentrated. They are usually sold in small bottles and only a few drops are needed to enjoy their fragrance. Because they are so potent, it is generally advised that they not be placed at full concentration on the skin, but they can and often are used with carrier oils or other products to make highly effective massage oils and other personal care products. 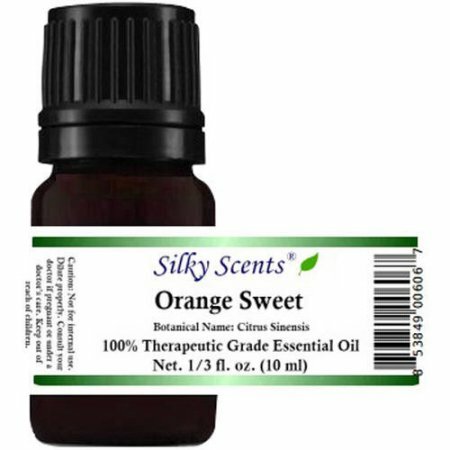 There are over a hundred differently scented essential oils blends, so you will have a great deal of choice in selecting your preferred fragrances. Aromatherapy is the practice of using in various ways essential oils are taken from plants to benefit one’s mental or physical health. It is very simple to get started with aromatherapy. You will first want to look at some of the different ways you can practice aromatherapy and then choose those that best meet your needs. The simplest way to start is to place a few drops of your favorite essential-oil blends, or perhaps some lavender, into a small vial with a cord attached, which is worn as a necklace. Your body provides the heat needed to release the fragrance of the essential oil blends into the air around you. read top article! Lavender essential oils can also be placed into small diffusers that fit into the cigarette lighter in your vehicle. As you run your vehicle, it produces energy that also goes to heat up the oil in the diffuser, sending the bright and crisp scent into the air of your car, which can help to freshen it up if the interior has developed musty odors over time. Other aromatherapy diffusers are sized to scent entire rooms using essential-oil blends. These may be heated, depending on the design, with a light bulb, a candle or a small electrical heater device. The ones using candles typically have a small basin under which a lighted candle is placed. Drops of organic essential oils are placed in the basin for heating. There are also diffusers in the shape of a hollowed-out doughnut, made of metal or ceramic. These ring diffusers are placed on top of a light bulb used in table lamps. The drops of lavender essential oils, for example, go inside the ring, and the light is turned on to heat the oil.